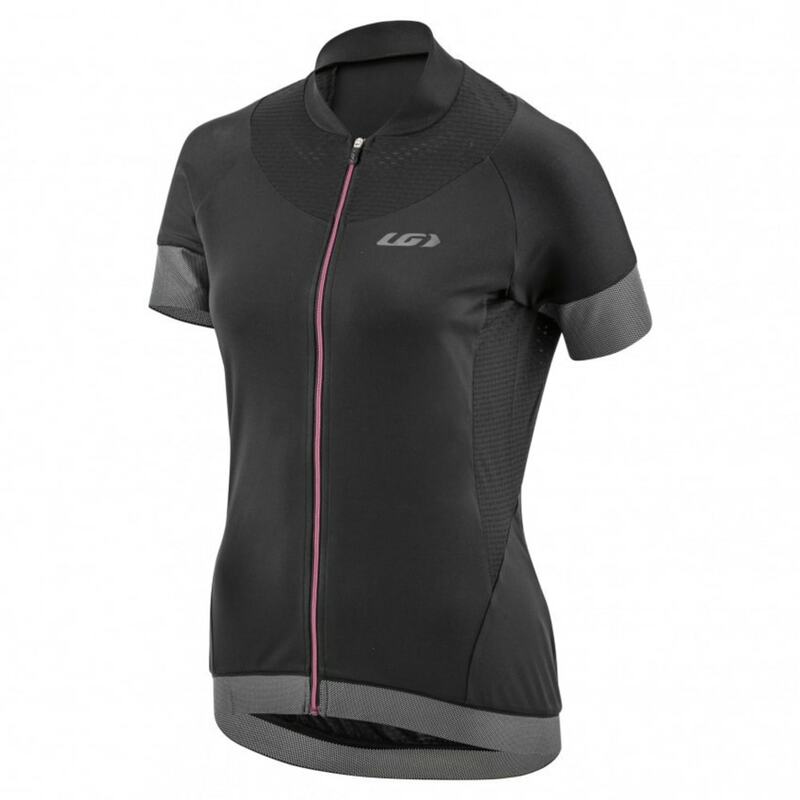 Keep your cool and don't forget to enjoy - the Icefit 2 Jersey is a women's cycling top that's perfect for summer. Ride all day in it, or throw it on for a quick coffee run - it's about riding your own way and doing it in total comfort. 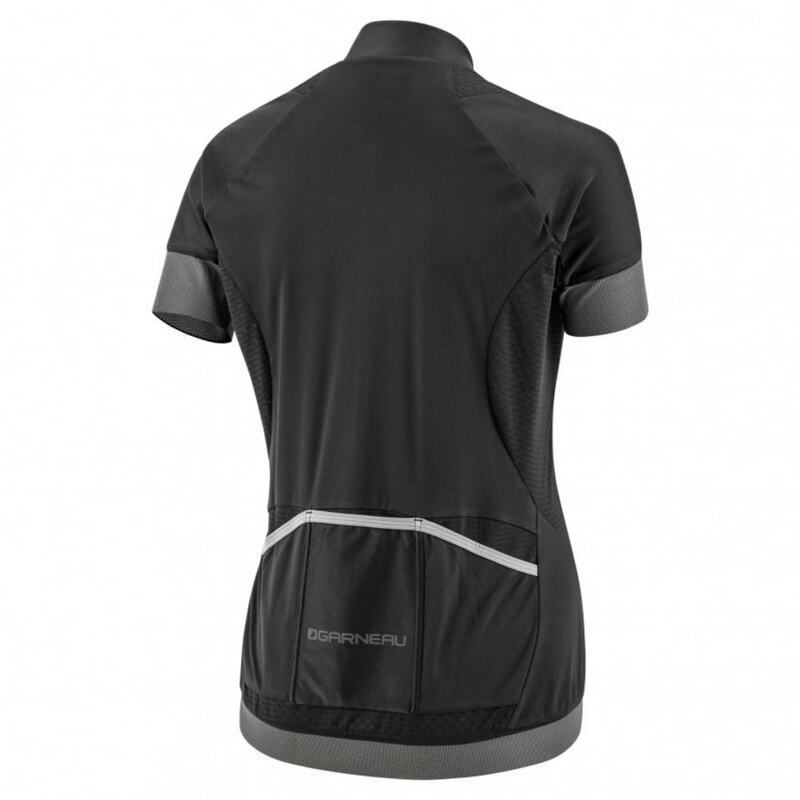 The technical fabric lowers your body temperature, so you can get caught up in the ride instead of the heat. Clever technical details boost the practicality without compromising on style, from the secure silicon gripper at the hem to the super-visible reflective accents on the front and back. Get out there and ride.